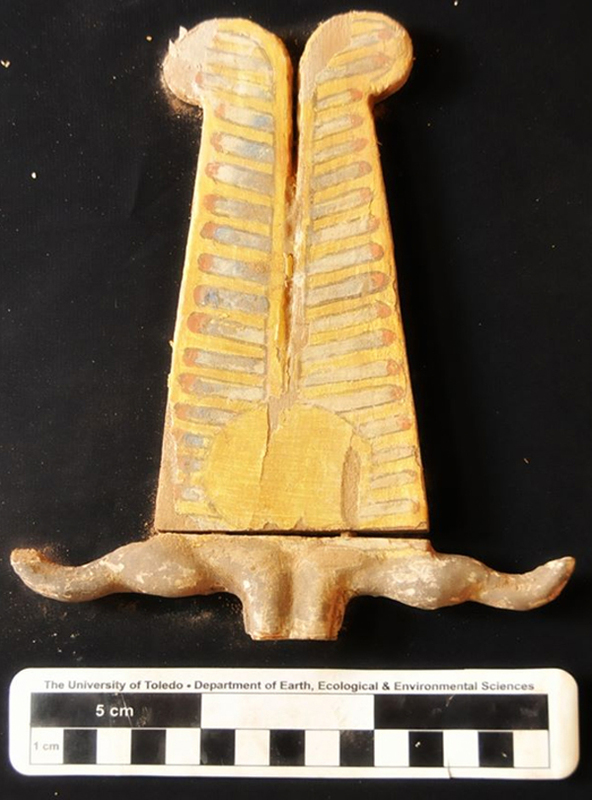 Minister of Antiquities Mamdouh Eldamaty describes the discovery as "distinguished" in being the first discovery in that area of tombs from the Late Pharaonic period. 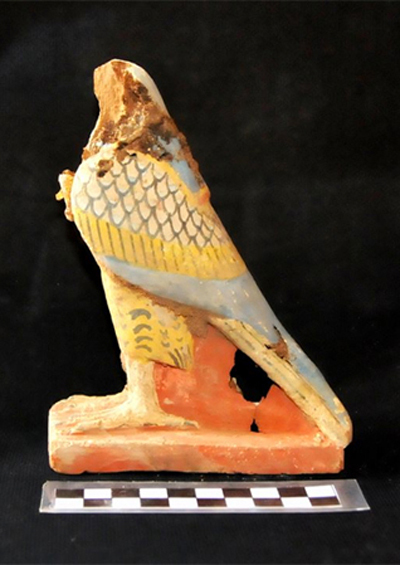 All the tombs previously discovered there are dated to the Old and Middle kingdoms. 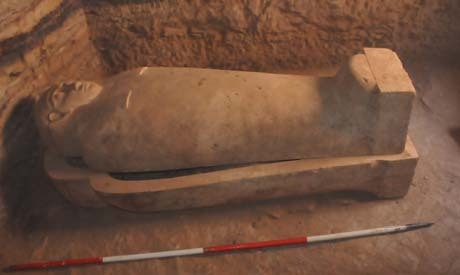 "With this tombs collection the Aswan ancient Egyptian necropolis has been completed," Eldamaty pointed out, adding that a collection of limestone and wooden sarcophagi was found with mummies intact. 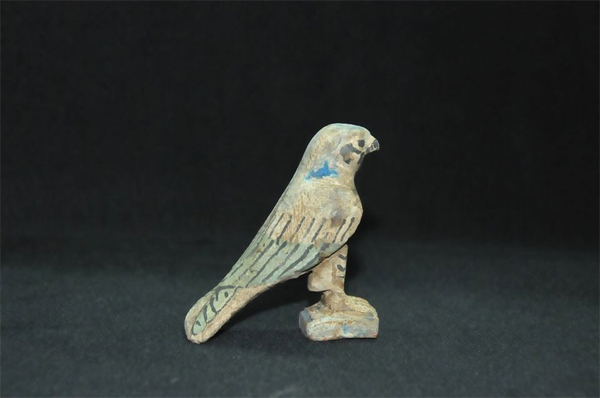 Faience statuettes of the four sons of the falcon god Horus and wooden statuettes of Horus were also unearthed along with amulets of different shapes, sizes and colours. Nasr Salama, director general of Aswan Antiquities, explained that each tomb includes a 30-step stairway that leads to the main entrance. The tombs are divided into three or four chambers and are not decorated. 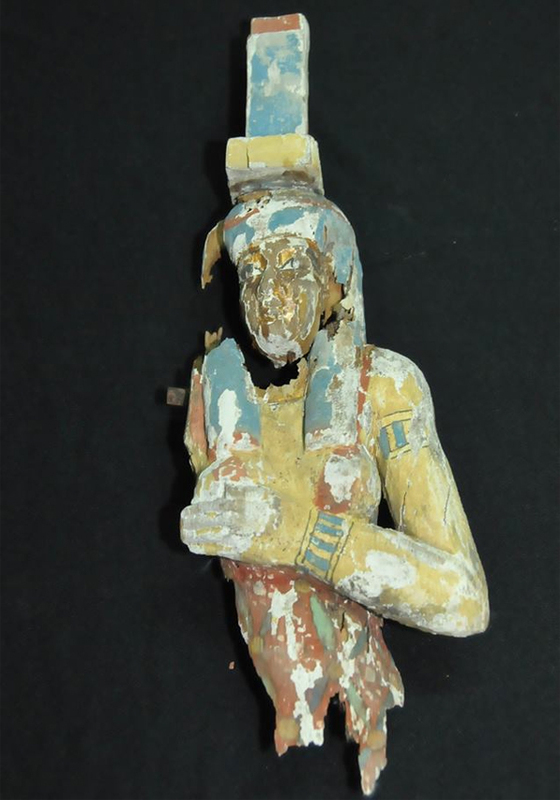 Meanwhile Mostafa Khalil, head of the archaeological mission, said that these tombs reveal the architectural style used in that period, distinguished from previously discovered tombs. The tombs are engraved. He added the tombs were subject to robbery in the aftermath of the 2011 January revolution, due to illegal excavations carried out there.